The “Self Explaining Roads” (SER) concept is about making roads safer and more user-friendly for all road users including motorists, pedestrians, cyclists and residents. This is achieved by designing slower speed environments in local streets and higher levels of delineation and amenity on through roads. 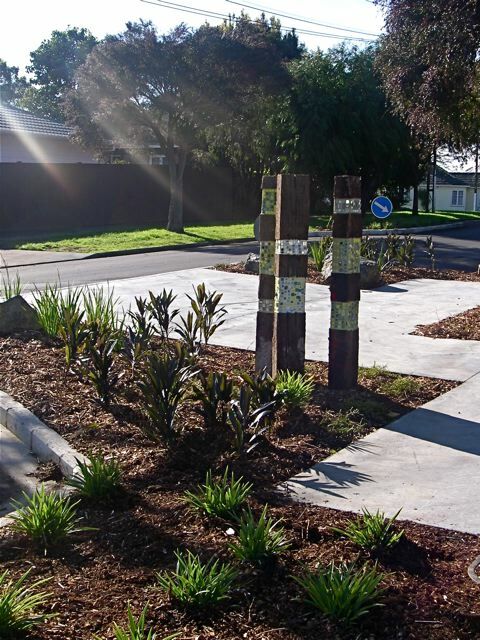 Through a team consisting of TERNZ, Waikato University and Auckland City Council, Hamish Mackie managed the research process for a large-scale SER intervention study in Point England, Auckland. Key elements of the SER design for the area included a target design speed of 30 km/h for the local road category, with increased landscaping, and community islands to limit forward visibility, and removal of road markings to create a visually distinct road environment. In comparison, roads categorised as collector roads received increased delineation, addition of cycle lanes, and improved amenity for pedestrians. Approximately 7 km of roads received treatment. Speed data collected three months after implementation showed a significant reduction in vehicle speeds on local roads (with mean speeds at or below the desired 30 km/h design speed) and increased homogeneity of speeds on both local and collector roads. The objective speed data, combined with residents’ speed choice ratings indicated that the project was successful in creating two discriminably different road categories. Further work is currently underway to examine road-user interactions in more detail. This work was funded by the Foundation for Research Science and Technology with the construction funded by Auckland City Council.